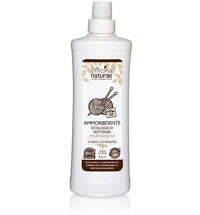 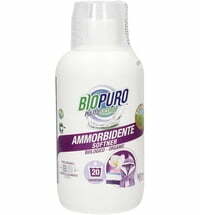 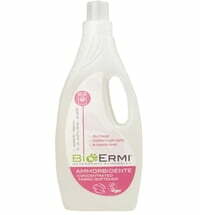 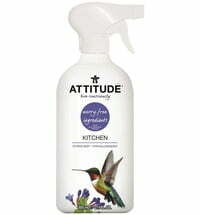 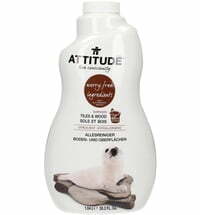 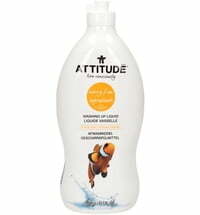 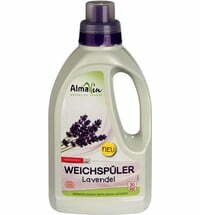 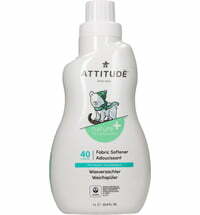 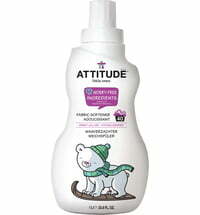 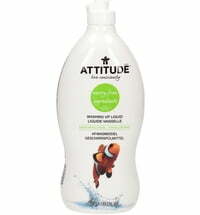 This fabric softener by ATTITUDE leaves your clothes soft and fluffy, efficiently and naturally cleaning your laundry. 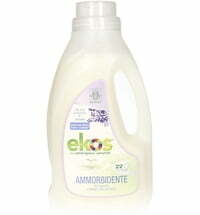 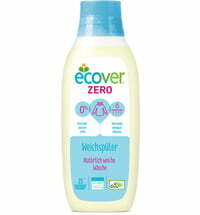 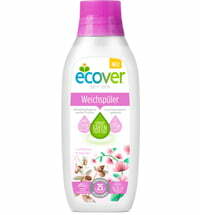 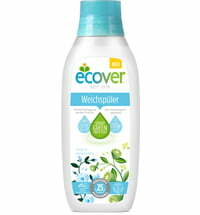 Application: Add 25 ml to a normal wash load, 45 ml to a large load of laundry. 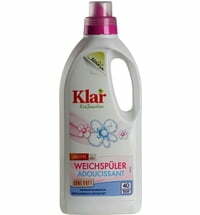 Either add to the designated fabric softener location or add to the wash after the machine has filled with water. 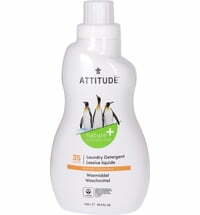 Do not apply directly to the clothing to prevent spotting.